This monument honors the brave Marines from the great State of Texas who selflessly went above and beyond the call of duty defending freedom wherever it was threatened. 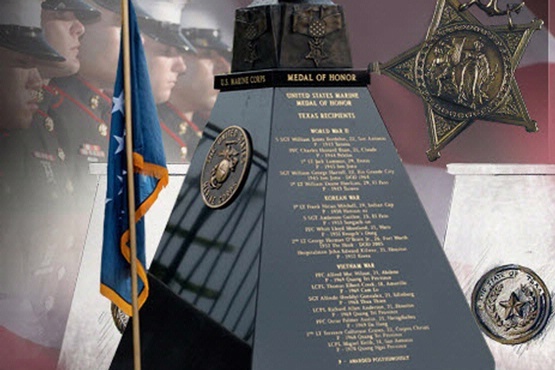 The Texas Marine Medal of Honor Monument was dedicated on May 25, 2007. 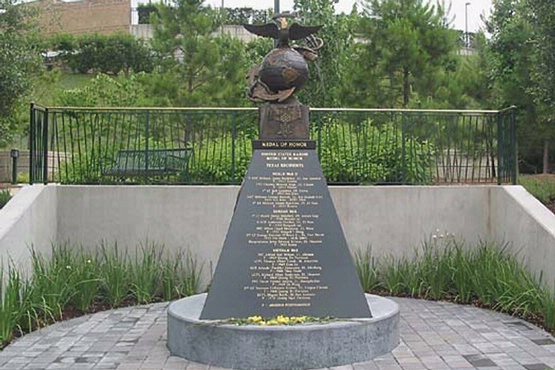 Located in The Woodlands, Texas, the Texas Marines Medal of Honor Monument was dedicated on May 25, 2007 in Town Green Park. The memorial monument honors the acts of heroism and sacrifice of Marine Medal of Honor recipients who enlisted in or were born in the State of Texas. 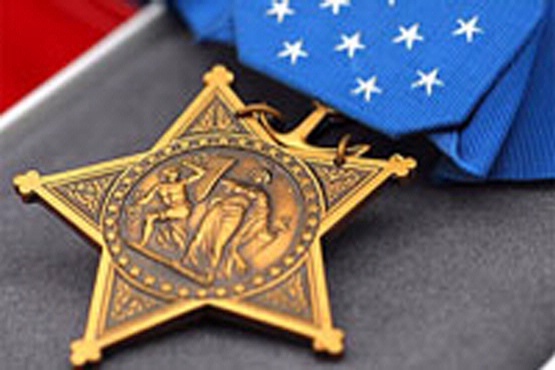 The President, in the name of Congress, has bestowed over 3,400 Medals of Honor on the bravest individuals to have served in the U.S. Armed Forces since the decoration's creation in 1861. 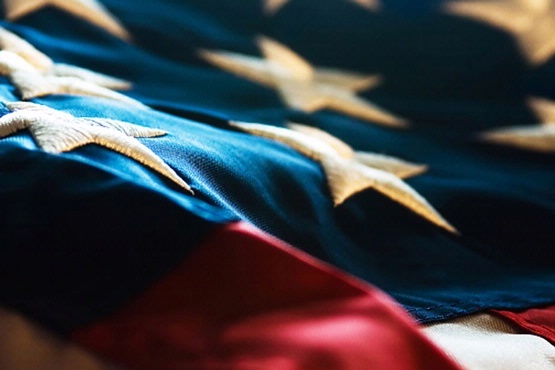 The citations highlighting these acts of heroism resided in dusty archives until 1973, when the U.S. Senate ordered that they be compiled for publication. The Texas Marines Medal of Honor Monument was erected to further recognize, commemorate and pay tribute to the selfless acts of valor of those fearless Texas Marines who went above and beyond the call of duty while defending freedom. Mission Statement: The Texas Marine Medal of Honor Fund is a 501(c)(3) non-profit organization focused on the remembrance of the sixteen Texas Marines and one Navy Corpsman who received the Medal of Honor; the maintenance of the Texas Marine Medal of Honor monument located in Town Green Park, The Woodlands, TX; and the raising of funds to assist veterans and their families. 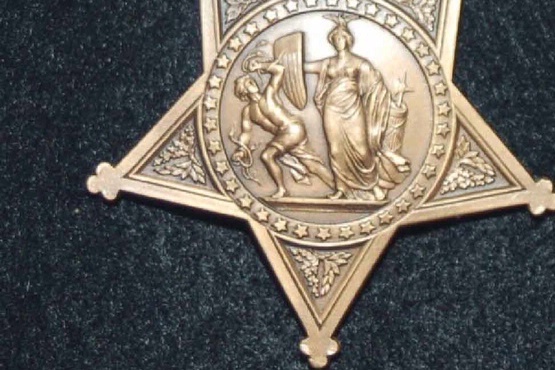 On May 25, 2007, a memorial monument was dedicated to honor those Marines who had enlisted in or were born in the State of Texas (Texas Marines) and were recipients of the Medal of Honor. This monument resides in Town Green Park in The Woodlands, Texas, 27 miles north of downtown Houston. A group of Texas-based Marines worked together to raise funds and erect the monument. Thomas R. Early, Burt Cabañas, Jim O’Connor and Bill Leigh made important contributions to the effort. Pat Hosford and Jeff Early worked to see the project to fruition as well. The monument consists of a modified square pyramid base of black granite upon which rests a huge bronze sculpture of the Marine Corps emblem and insignia, the Eagle, Globe and Anchor. On the front side of the base, each Medal of Honor recipient’s rank, name, age and battle is etched in gold lettering. The granite face to the left features an 18” bronze medallion with the Eagle, Globe and Anchor emblem repeated while the granite face to the right presents the seal of the State of Texas. The monument stands approximately ten feet tall. Of the heroes honored on this monument, five served during World War II, five during the Korean War and seven during the Vietnam War. These “bravest of the brave” hailed from San Antonio (2), Claude, Ennis, Rio Grande City, El Paso (2), Indian Gap, Waco, El Paso, Fort Worth, Houston (2), Abilene, Amarillo, Edinburg, Corpus Christi and Nacogdoches. All were Texas Marines with the exception of U.S. Navy Hospitalman John Edward Kilmer of Houston.